Every man should look to have a good pair of organic boots in his wardrobe to stay warm during cold days. 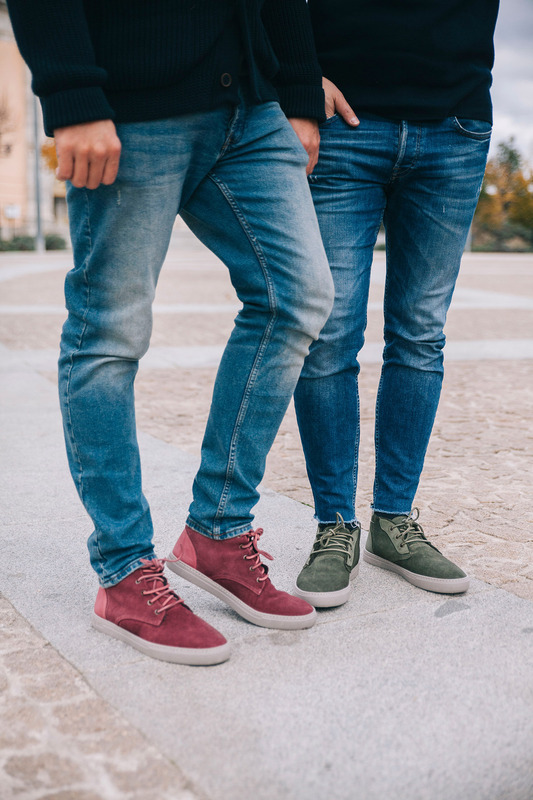 During the winter season, our feet are exposed to low temperatures, humid environments... And that is why when it comes to buying men's boots, it is important to invest not only in nice and stylish boots, but also in quality and durable boots. Luckily at Natural World Eco you can have both! Discover our catalog of casual boots for men and start enjoying the comfort and warmth that only our boots can offer. Canvas Boots: This kind of boots are perfect for walking around the city or for countryside trips. Its rubber sole is manufactured to ensure maximum adhesion to any type of ground and the canvas material is very easy to clean if it gets stained during any of your excursions. 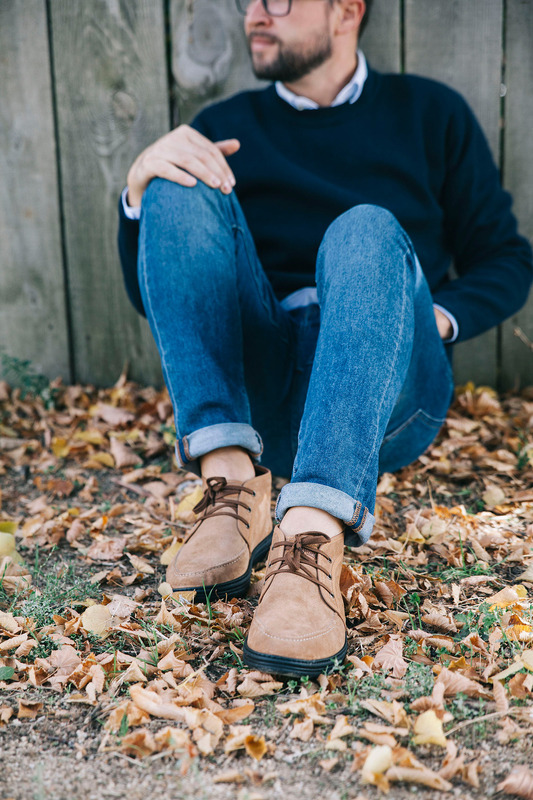 Suede boots: It is the perfect option to stay warm during the winter. It has a inner lining and the outer part is made of suede leather. They are available in navy blue and camel, among many others. This style is available in different styles and colour. Safari Boots: Our Safari boots are perfect to wear on formal occasions.This kind of boots are very popular and easy to wear. Check our different styles, we are sure you will find your Natural Worl Eco Safari boot! Collar Boots: Our collar boots are available in different materials and colours. These men´s boots combine quality and trends, so check our catalog and get in love with them. Nobuk Boots: They are ideal for cold days and very comfortable to walk not only around the city but alsoin the countryside. With a whole host of styles, colours, and sizes you are sure to find the right nobuk boot for automn and winter. Elastic boots: If you are looking for a pair of boots without laces, this model is perfect for you. 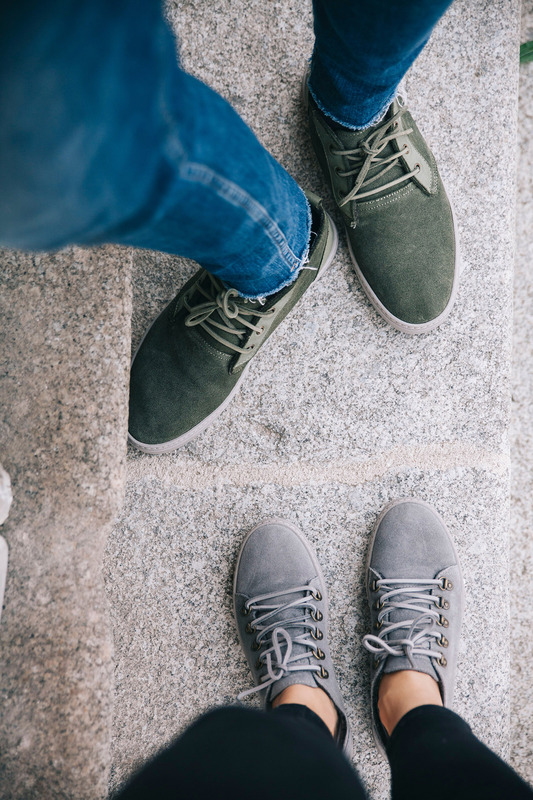 The laces have been replaced by side elastics, which makes them much easier to put on and take off, but always keeping the comfort of our sporty boots. Why buy Natural World men´s boots? 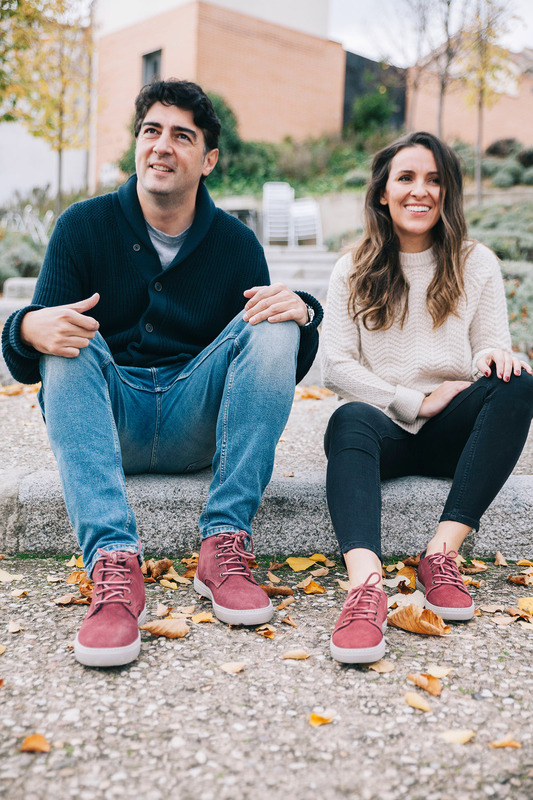 All our boots for men are made in Spain with environmentally friendly materials, combining style and sustainability. 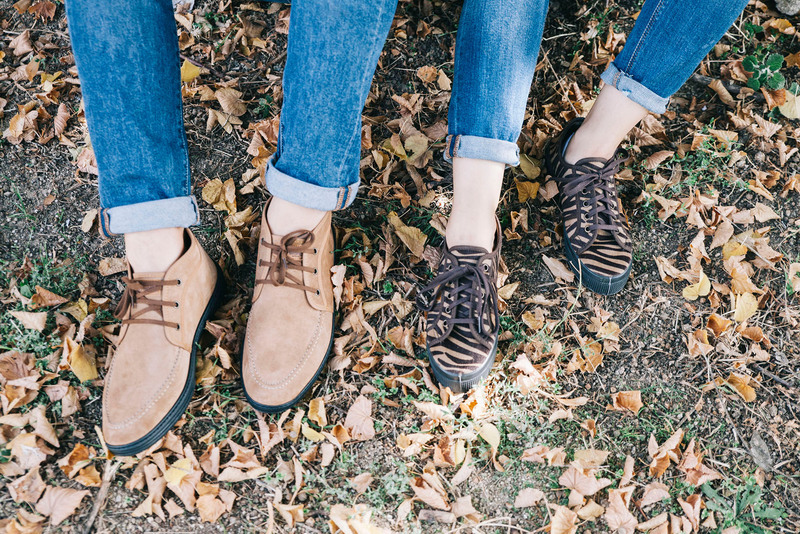 In addition, buying your boots from us means you will be collaborating with the care of the planet. At Natural World we have the "Green Trade World" certificate which guarantees that during the manufacturing process of our products we do not use any harmful substance to the health of people. Also, in our extensive catalog of ecological and vegan footwear you can also find safari boots for men or boat shoes, among many other styles. We offer the same guarantees as the physical stores, but with the convenience of receiving your order at home in just 48 hours. Do not wait any longer and visit our men´s boots catalog.